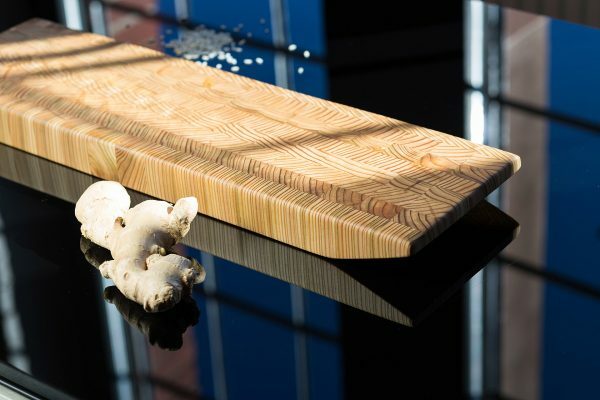 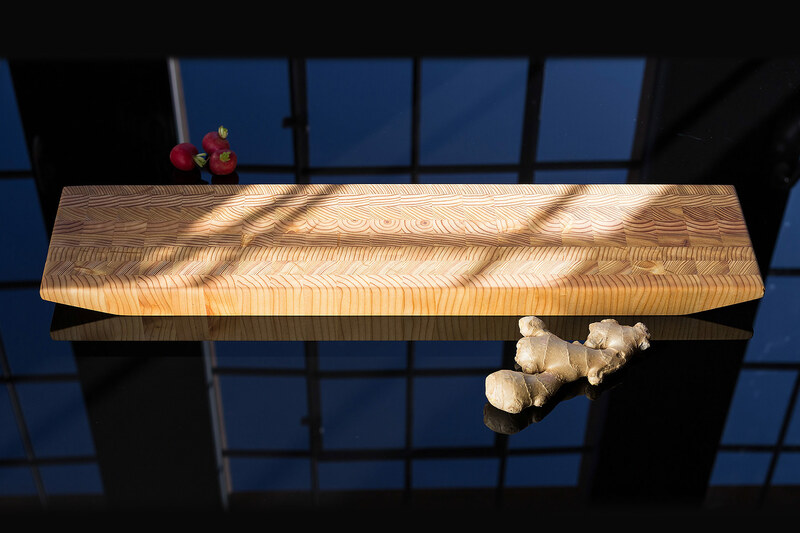 The Large Ki Serving Board is a definite favourite among every party host and sushi fan. 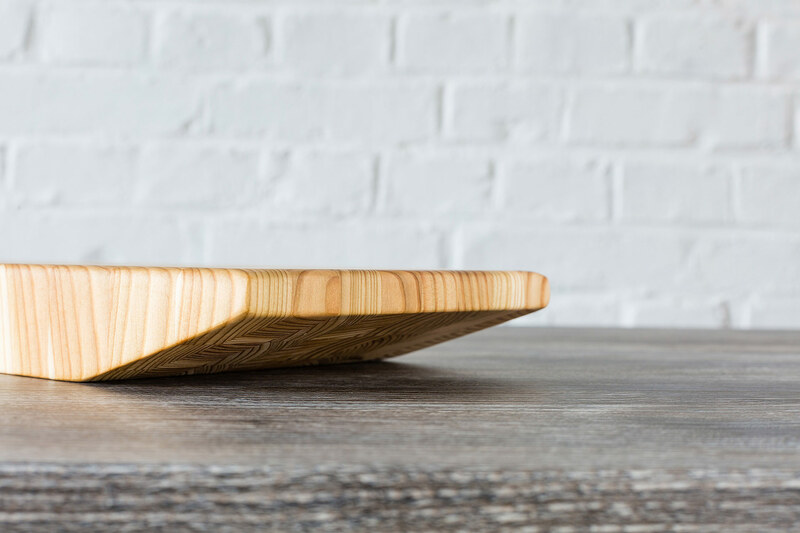 The elegant, clean lines and the huge presentation surface perfectly combine form and function. 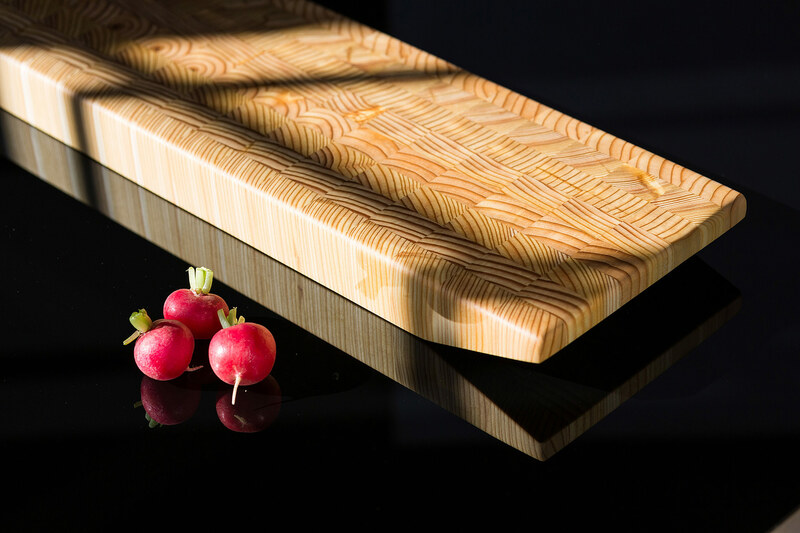 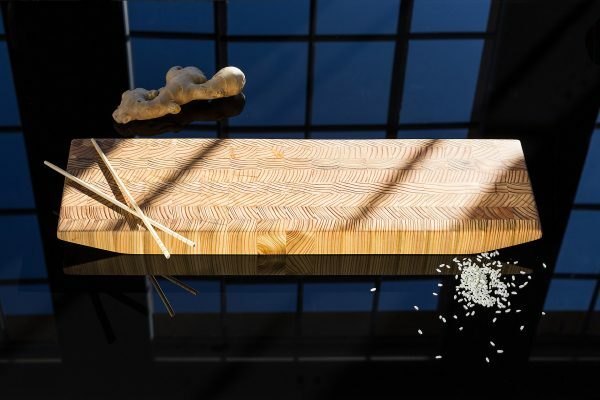 The Ki Collection Large Serving Board is the ultimate serving board for every sushi fan. 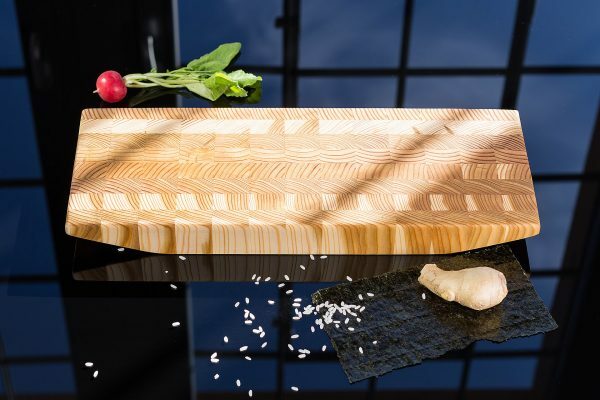 With our Ki Collection (木 Ki = Japanese for tree or wood) we have combined the distinct aesthetics of Japan with our own strikingly elegant Larch Wood end grain design. 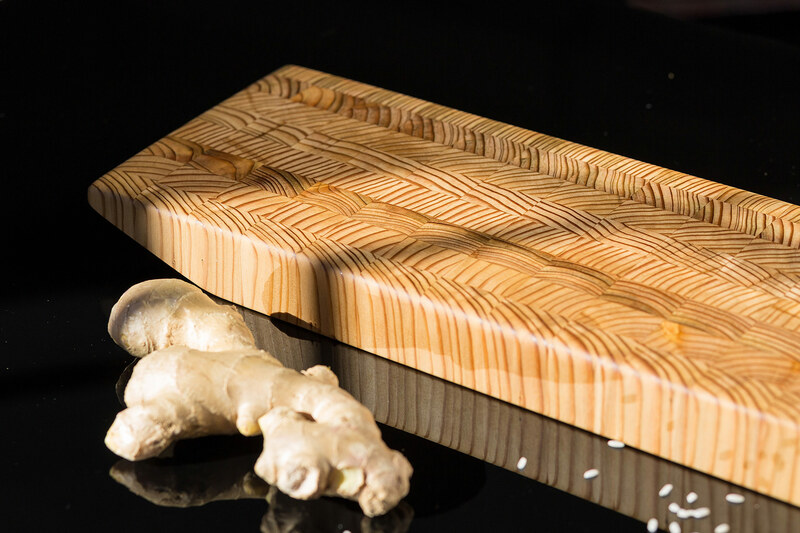 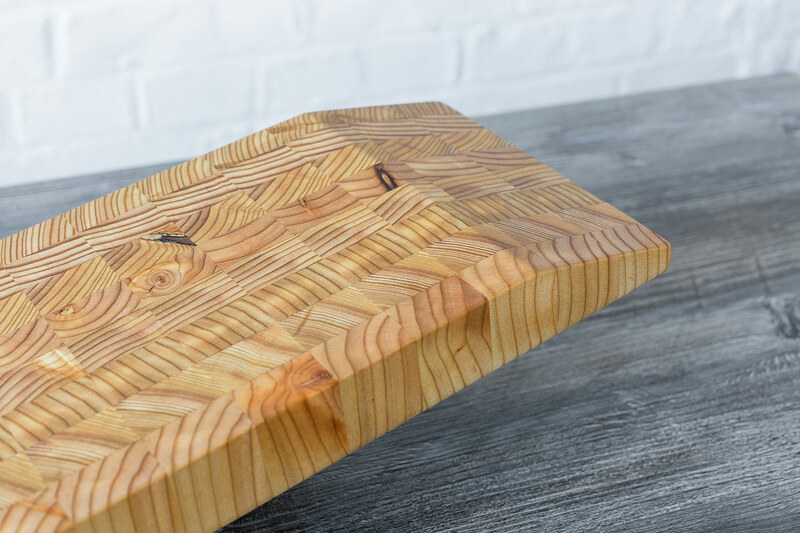 The board is stable, sturdy and non-slip due to the relatively large contact surface and the very generous top face of the board offers loads of space for cutting, preparing, presenting and serving. 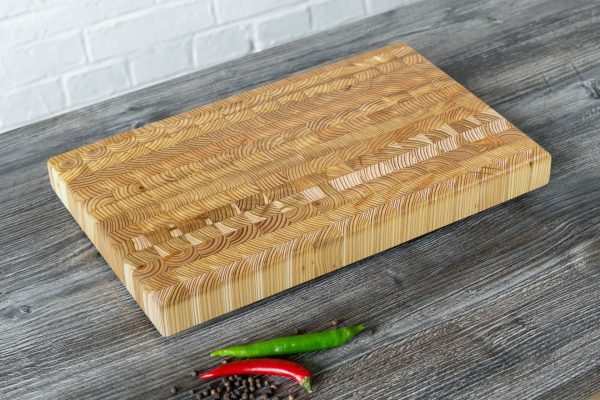 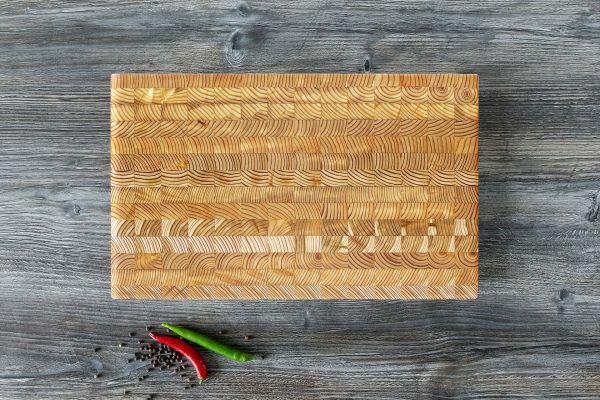 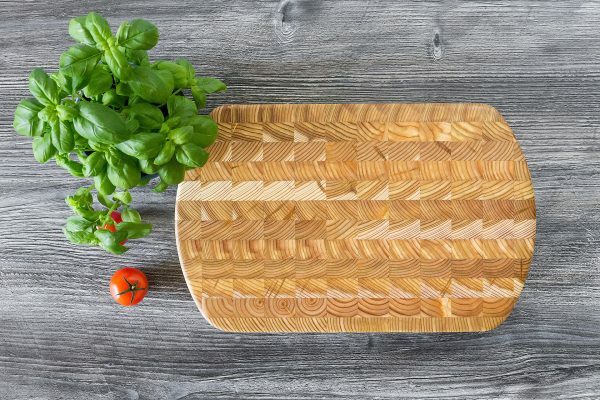 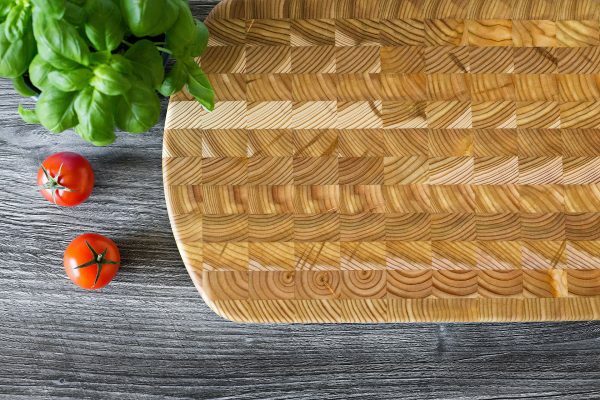 If you are looking for a large and distinctive food display board or cutting board for your home, bar, restaurant or other entertainment location you and your guests will be awed every time you use this board.